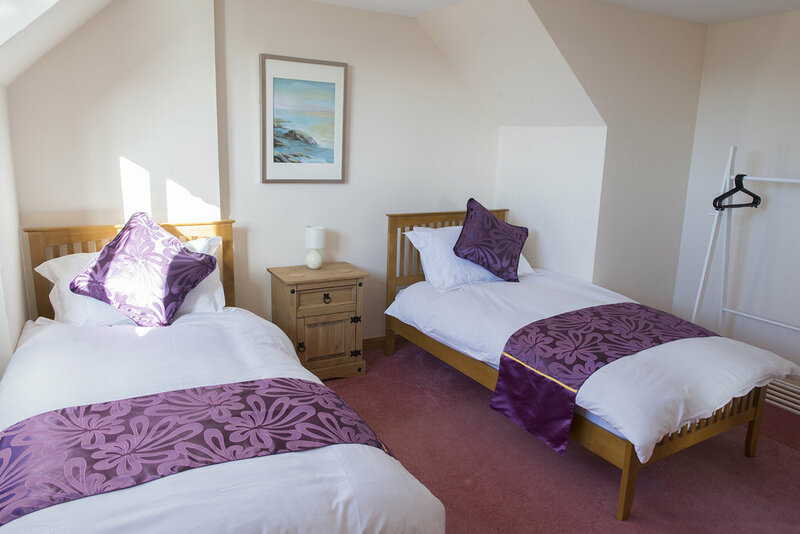 All furniture in the house is brand new this year (2018) and we have done our best to select comfortable beds to give you a good nights sleep. This part of the village is nice and quiet and you can't hear the burn even though it's only 20m or so from the property. So you can be sure of a peaceful nights sleep after a day of long activities. 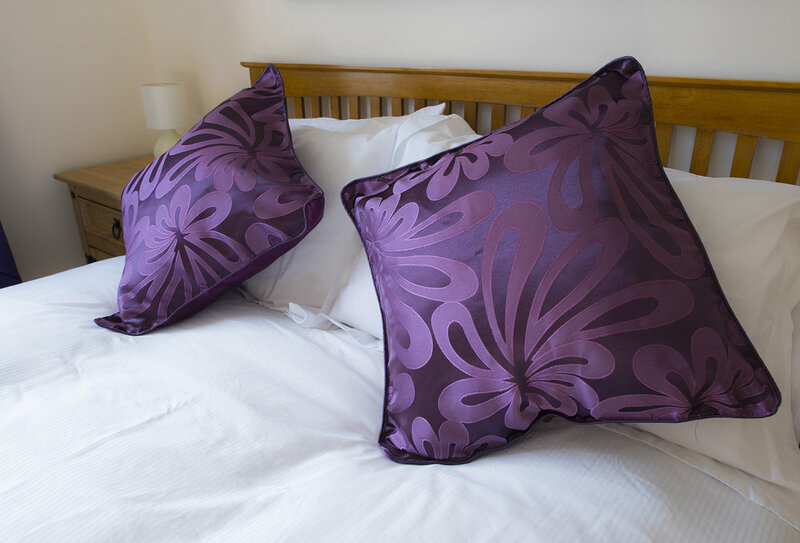 We've carefully selected high cotton content sheets, and quality bedding. 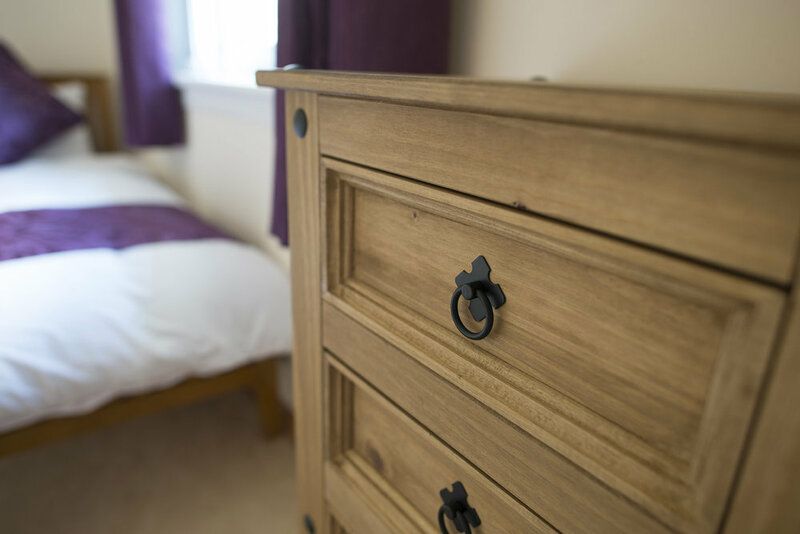 Bedside tables and lamps are provided along with chest of drawers and clothes hanging in each room.